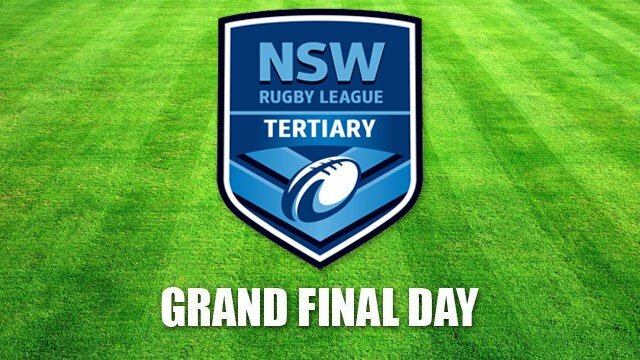 The NSW Tertiary Grand Finals are here, and only 70 minutes is left to see who will claims the premierships in their divisions, with both matches to be played at New Era Stadium on the 2/9/2017. UTS Tigers vs. TAFE NSW Polecats, 6:30pm at New Era Stadium. TAFE NSW Polecats vs. UTS Tigers, 4:40pm at New Era Stadium. © NSW Tertiary Students Rugby League. All rights reserved.